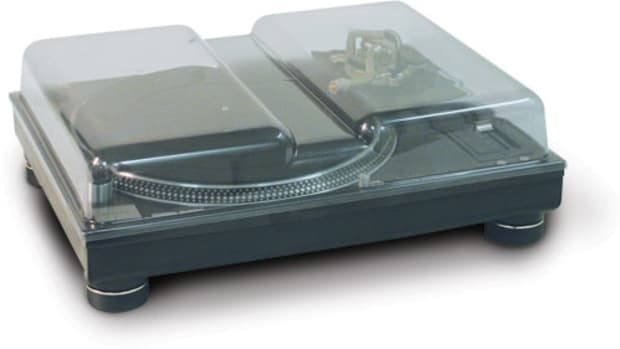 QSC, the legendary amplifier company, has been around the DJ and Pro-Audio block for as far back as I can remember. 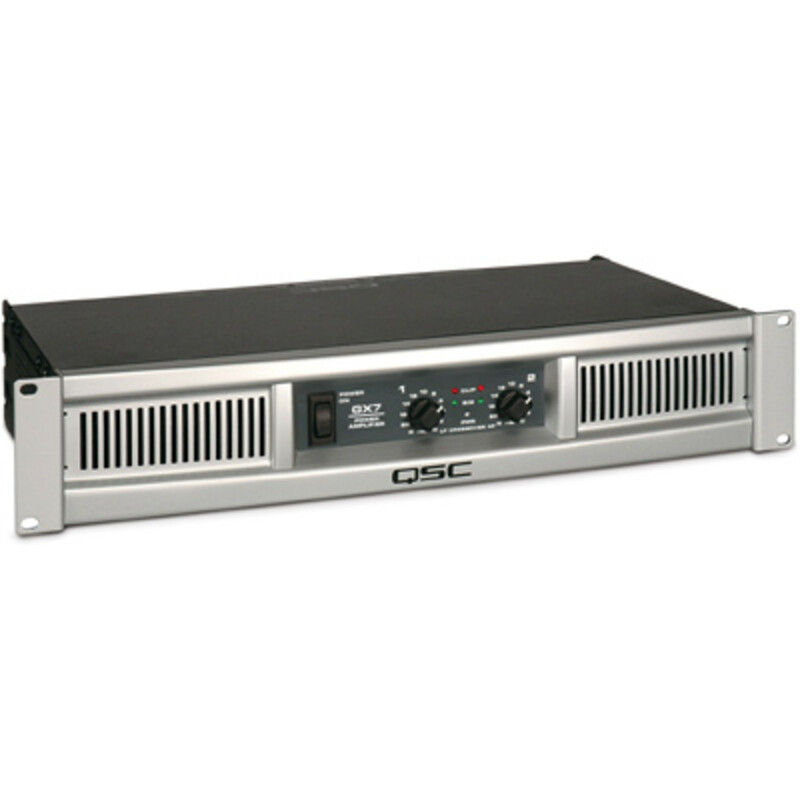 They are now introducing their newest GX model Pro Audio amplifier called the QSC GX7. 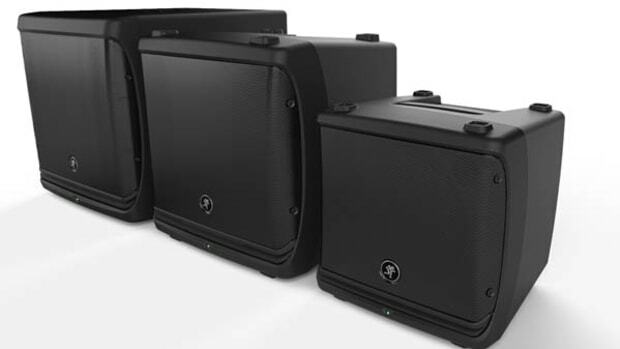 The entire GX series of amps aims to deliver great amounts of power in a lightweight and small package. The GX7 has 725W per channel at 8-ohms and 1000W per channel at 4-ohms all while weighing under 16lbs! Full Press Release inside. Mackie has been around for ages, but most of us know them for their huge Studio Grade Mixers that production teams all over the world use for projects of all types. 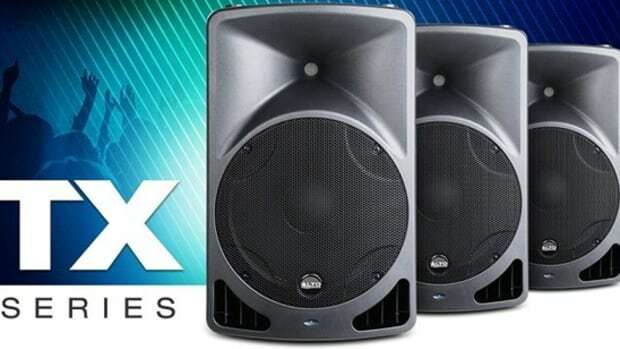 For some time now, Mackie has also been producing speaker lineups with mixed reviews. 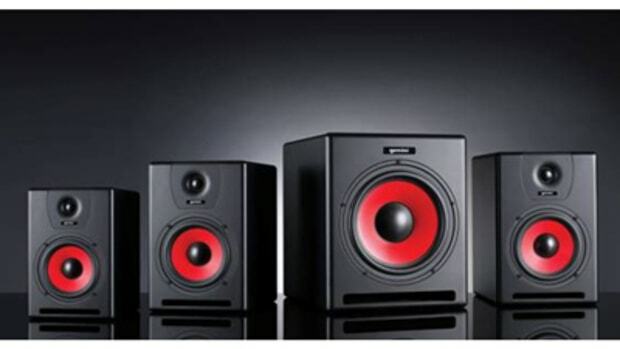 The new Mackie DLM series speakers hopes to set a new standard with loads of power and great sound in a compact and lightweight contained unit. The Mackie DLM series comes in three different flavors (DLM8, DLM12, & DLM12S) but all of them have an internal 2000watt amplifier and a digital mixer and LED screen that lets you adjust lots of parameters on the fly. Check out the video inside. 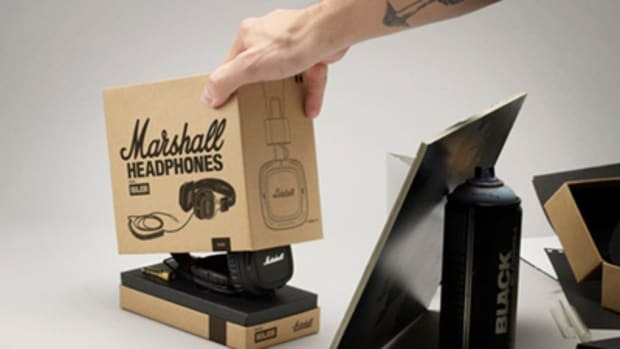 The well known Marshall Guitar Amplifier company that has been around for ages finally decided to throw their hat into the performance headphone arena with the release of their new Marshall Headphones. I wouldn't normally write about non-DJ or non-Production related gear, but the Marshall company definitely deserves a great deal of respect when it comes to sound and performance products and a good set of headphones falls right in that category. 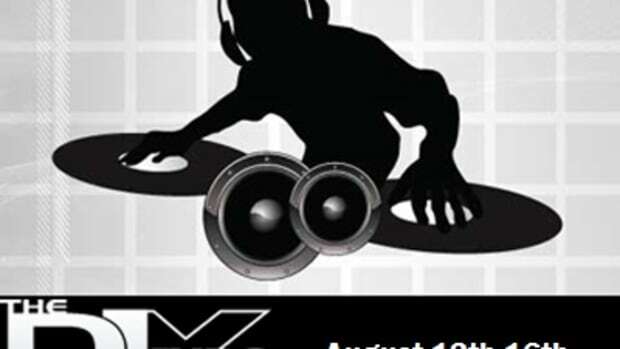 Gemini has been very busy making lots of new and exciting products for DJ's and performers. 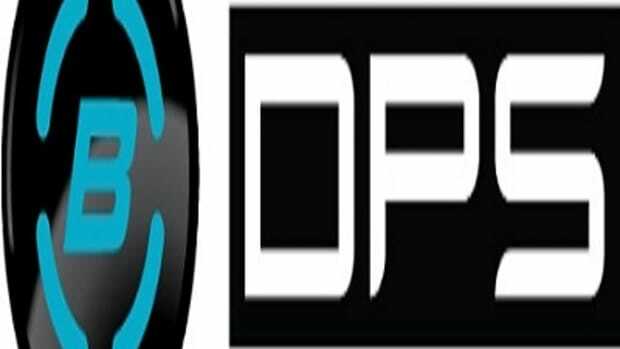 They are now shipping a brand new line of Powered Monitored Speakers that will be sure to fulfill all of your monitoring needs while coming in at a great price that won't break the bank. The Gemini SR Monitors are available in 5-inch, 6.5-inch and 8-inch versions with a 10-inch powered Subwoofer version to add that extra bass. We're already in the works to get a set for a full HD-Video review, but check inside for more details. Bongiovi Acoustics has come out with an Application for iPhones, iPad's, and iPod Touch's that allow users to re-master audio recordings in real-time. It doesn't only allow users the ability to re-master audio, but remaster the audio according to the device that it will be played on. Some tracks sound better when played on full 5.1 surround systems, while others sound perfectly through the earphones of an iPod. 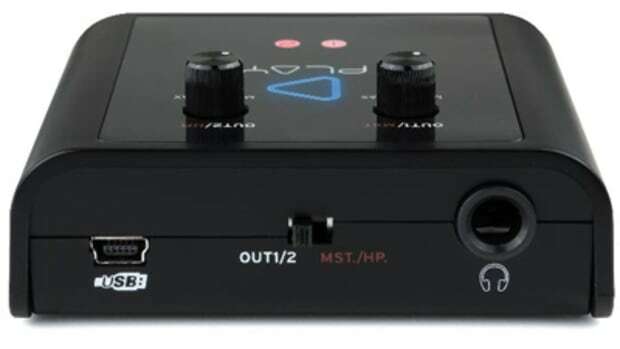 Now you can use the Bongiovy Digital Power Station program (on the computer) or application (on a mobile device) in order to get the right sound for the right playback device. Check inside for more information.